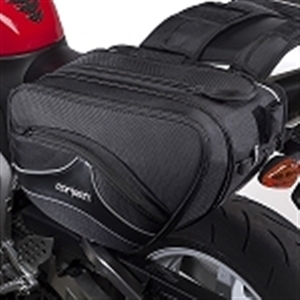 Motorcycle saddle bags are one of the easiest ways to bring your things with you on the go. 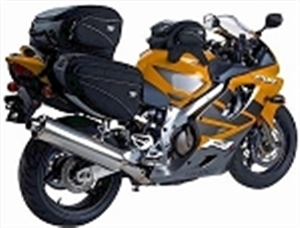 Many motorcycles come equipped with them already, while others have a structure that allows for them to be added later. 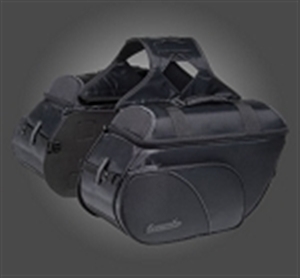 These motorcycle hard saddlebags are brand specific and must be matched to the make and model of your bike. 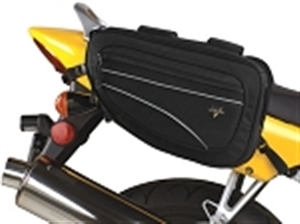 Soft saddlebags can be added to almost any bike, however, as they are attached by either Velcro, straps, buckles or magnets. 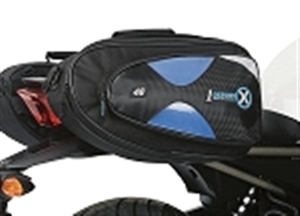 Many of the products are waterproof, so look for that among the features of each individual item. 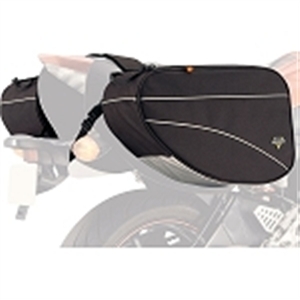 Get the best deals on all saddle bags here with discount prices year round.